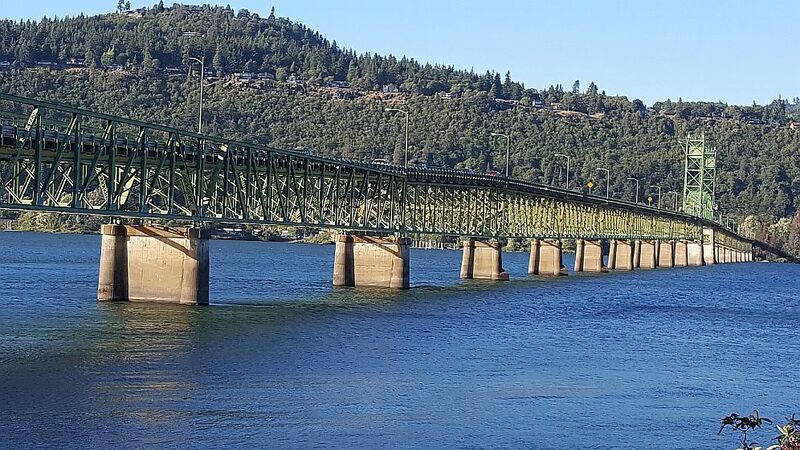 The Hood River Bridge will have intermittent lane closures weekdays through December 5, 2018. The closures were scheduled to occur Nov 26 through Nov 30, 2018, as semi-annual bridge welding maintenance was completed. Due to unfavorable weather conditions, the welding maintenance timetable has to be extended. The closures begin at 9am lasting through 3pm each day. Delays of up to 30-minutes can be expected. Please plan accordingly. Flaggers will direct traffic and motorists are urged to drive cautiously to ensure worker safety. Please note, weekends are not affected by the maintenance work.